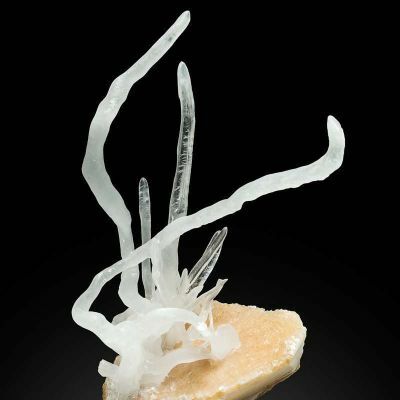 This unusual, sculptural piece is a one-off I have not seen more of. 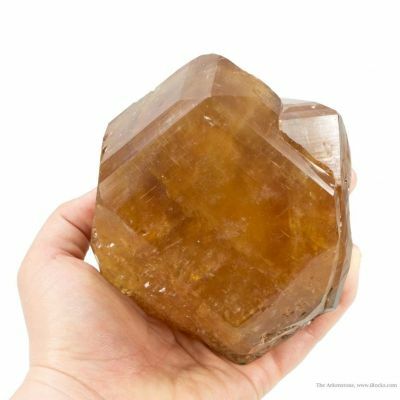 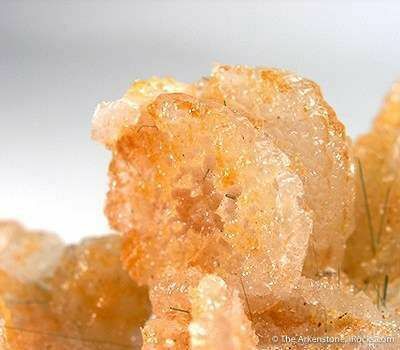 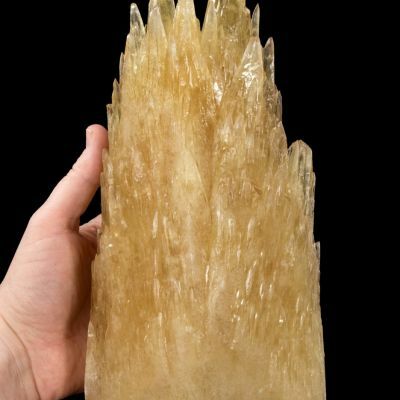 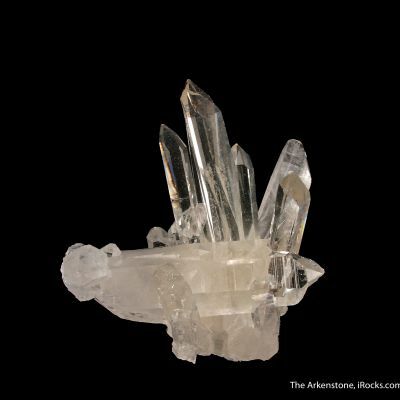 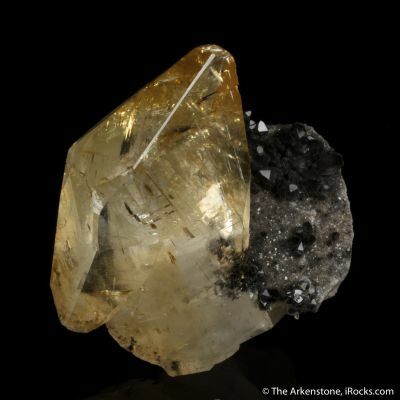 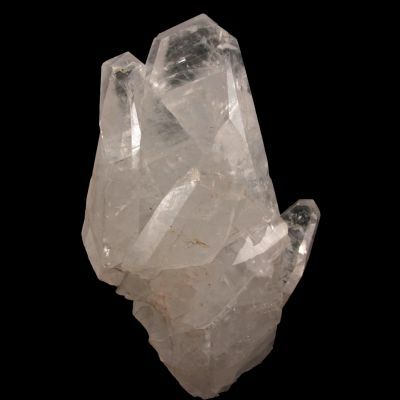 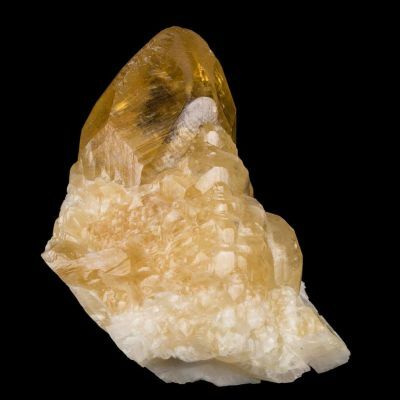 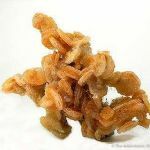 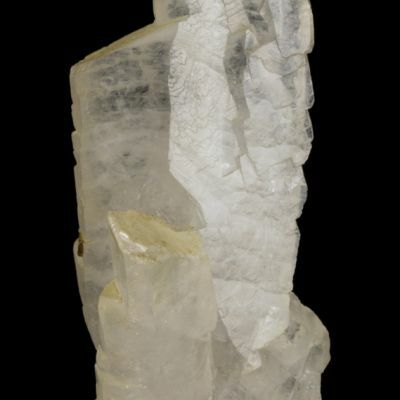 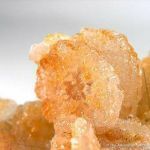 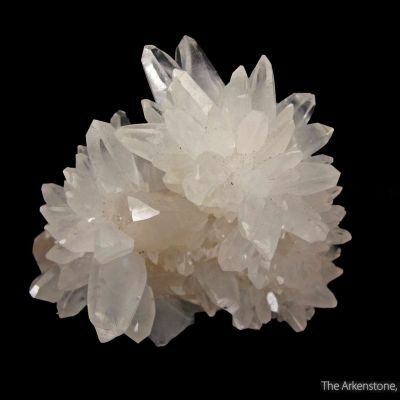 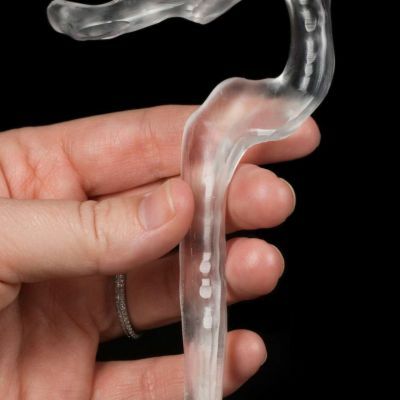 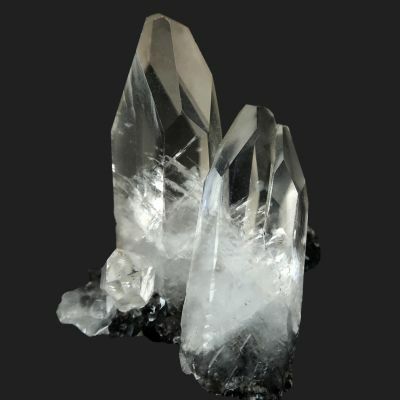 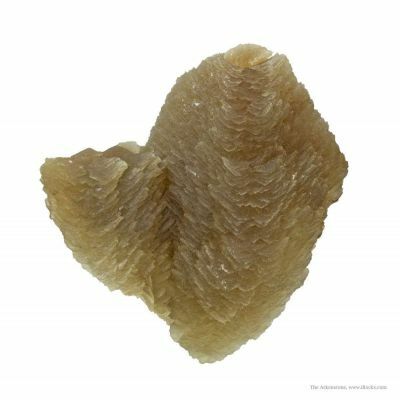 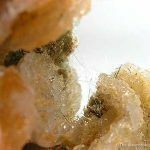 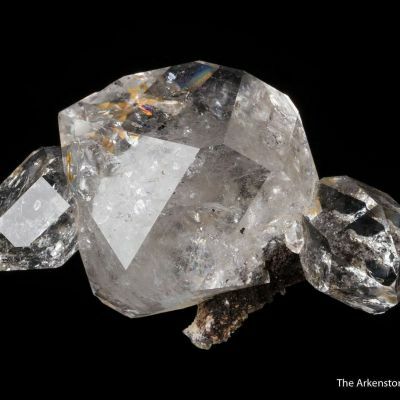 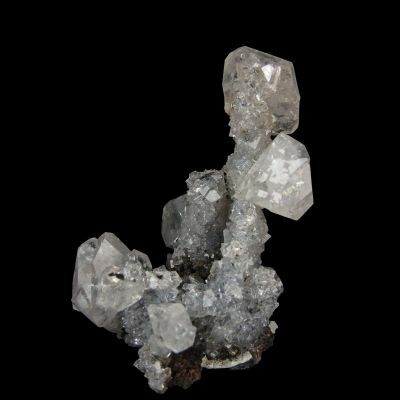 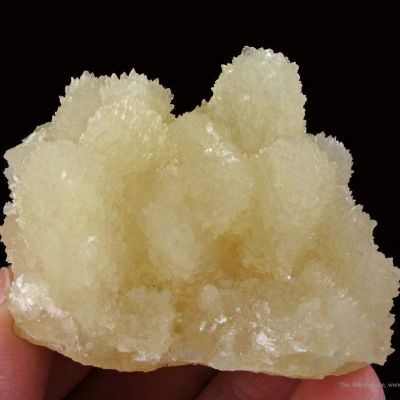 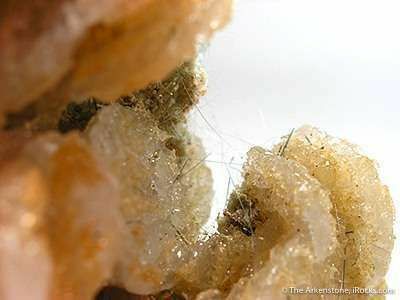 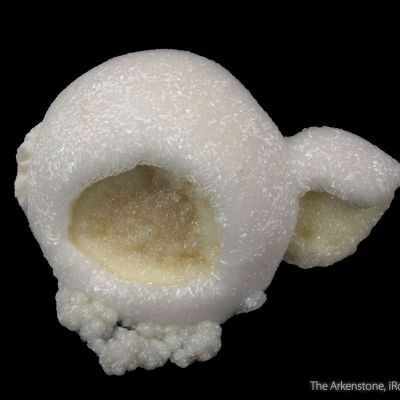 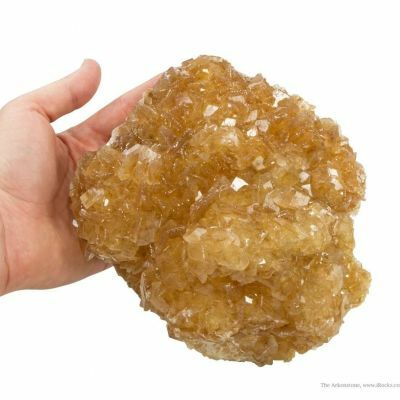 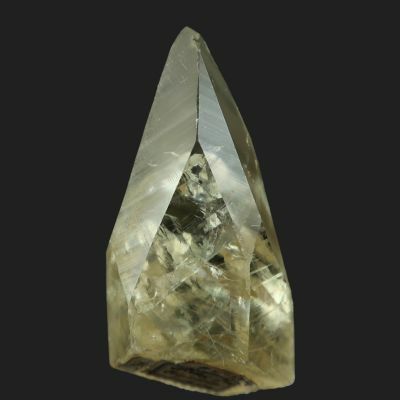 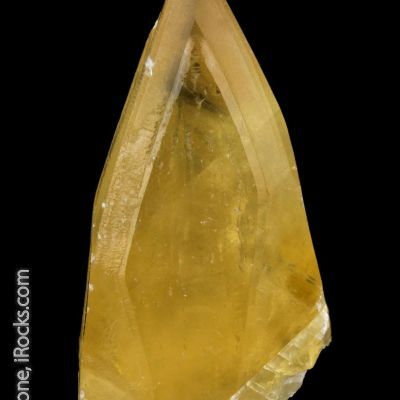 It is a very interesting and 3-D specimen with translucent, sparkling quartz that has completely replaced the original disc-shaped calcite crystals. 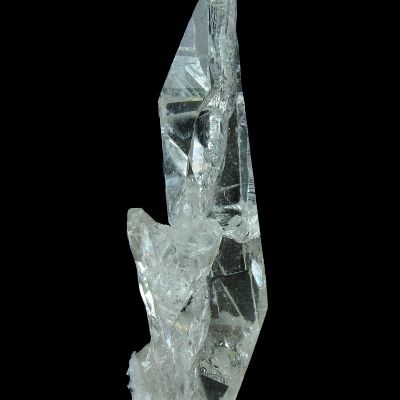 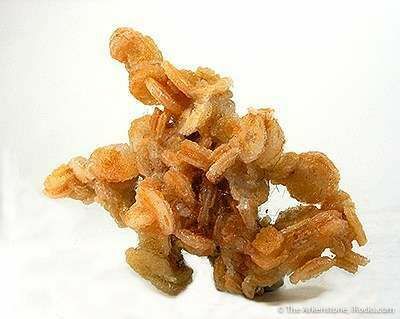 Interspersed among the larger crystals are thin, acicular green crystals of actinolite variety byssolite.